How much will the digital ad market grow this year? What lies in store for wearables? How much will be spent by WeChat users in 2016? Annual spending on advertising and marketing will reach $473 billion this year, with $228 billion of it on digital. According to Outsell’s Annual Advertising and Marketing Study 2016, the market overall will grow 4.7 per cent, while digital will grow 12.5 per cent. In the analogue space, only events is on the up curve. It will grow two per cent to $45 million. Print ($96 billion) and TV/radio/cinema ($88 billion) will both decline. More devices, more form factors and more awareness will drive the wearable market to shipments of 237.1 million by 2020. The numbers come from IDC, which says this year’s figure will be 110m – more than a third higher than 2015. Watches and wristbands dominant the space at present. They will comprise 100 million shipments in 2016, up from 72.2 million in 2015. Other form factors – clothing, eyewear, hearables – are expected to reach 9.8 million units in 2016. 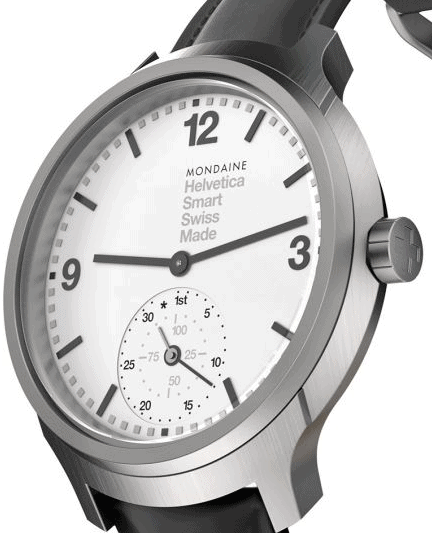 IDC says the next phase of the smartewatch market could be dictated by ‘traditional’ companies. Jitesh Ubrani, Senior Research Analyst for IDC Mobile Device Trackers. “It’s time to start thinking about smarter watches –traditional watches with some sort of fitness or sleep tracking but are unable to run apps—built by classic watch makers. These devices have the potential of making the technology invisible while still integrating themselves within day-to-day activities. The retail sector is preparing for huge changes in its supply chain, customer experience and sales channels – all driven by IoT tech. And the overall impact, says Grand View Research, will generate $53.75 billion in sales within six years. The report cites says tech such as Bluetooth LE will power substantial growth, with a CAGR of over 25 per cent over the forecast period. 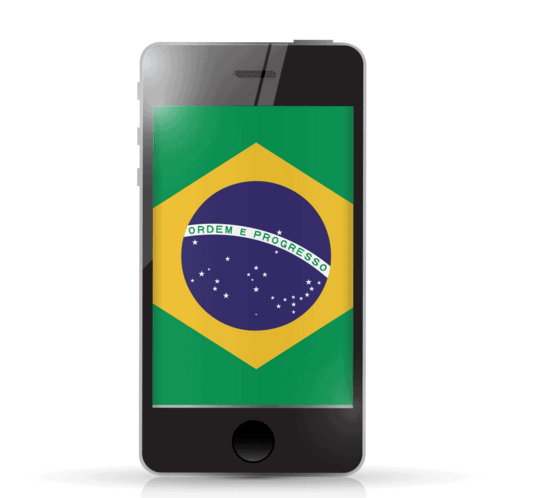 Mobile commerce in Brazil went up by 47 per cent in 2015, according to research from consulting firm E-bit. The rise meant that m-commerce now accounts for 14.3 per cent of online shopping, up from 9.7 per cent in 2014. The over all market is now worth R$41.3bn ($10.9bn). E-bit also states that 22 per cent of online consumers used mobile for the first time in 2015, though eight in ten still prefer desktop to make purchases (as opposed to researching them). 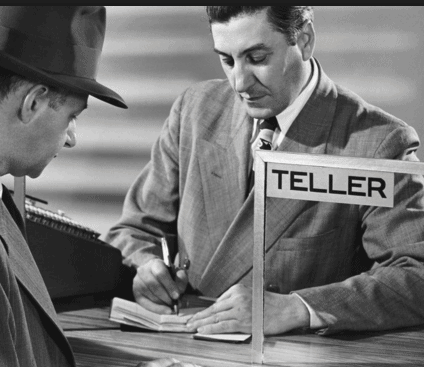 Established banks are preparing for a quarter of their existing business to be wiped out by fintech disrupters, says a new report by PwC. That may be unsettling for the establishment, but investors think otherwise. PwC’s ’Blurred Lines: How FinTech says investment in fintech companies could hit $150 billion over the next three to five years. PwC interviewed 544 CEOs, heads of innovation, CIOs and top management in 46 countries. The fund transfer and payments industry fears it could lose up to 28 per cent of its market share to fintech, while bankers reckon they could lose 24 per cent. Tencent revealed its fourth quarter financials, and disclosed that its messaging service WeChat had 697 million monthly active users at the end of December. WeChat lets users send money to each other, and the figures showed showed that Tencent pays 0.1 per cent of each transaction to banks. Reuters did some calculations and concluded that In January the company paid over 300 million yuan in these fees – about $46 billion. On that basis, WeChat will handle $556 billion in transactions this year. And this figure does not the money spent paying for taxis, restaurants and online services. Never mind the economic slowdown, China’s digital economy is on a path to double by 2020. New stats from eMarketer says digital ad spend will reach $40.42 billion in 2016, then climb to $83.59 billion in four years. Within this, spending on display and search ads delivered to mobile devices will hit $14.54 billion and $10.96 billion – around $25.5 billion overall. However, video looks set to be the next major factor in the market. 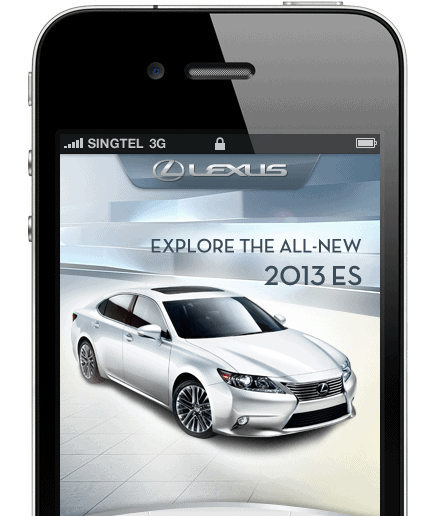 By 2020, mobile video will account for 73 per cent of all digital video ad spend in China, representing $9.15 billion. As in other markets, China’s spend TV and print is declining. In 2016, TV spend stood at 24 per cent, which was less than half of digital’s share. Print spend was at seven per cent. Australians are using mobile to work faster and more efficiently – and that’s adding huge sums to the economy, says a new report by Deloitte. Mobile nation: Driving workforce participation and productivity was commissioned by the Australian Mobile Telecommunications Association. It found that Australia’s economy was $42.9 billion larger in 2015 than it would otherwise have been. The survey showed on average, respondents worked 0.6 more hours every week because of the benefits mobiles deliver, with 29 per cent working from home some of the time. It also showed 80 per cent of job seekers under the age of 25 use mobile devices to find a job. Lovely website, it loads very quick and looks really cool.